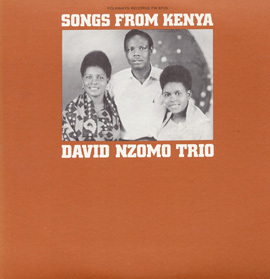 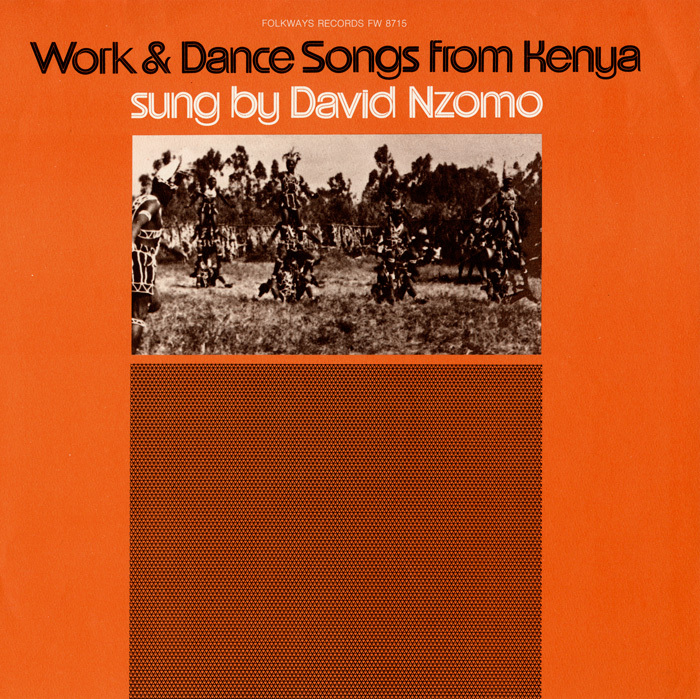 David Nzomo had already recorded several albums of Kenyan music for Folkways, including 1965’s Songs from Kenya, 1970’s African Rhythms: Songs from Kenya, and 1973’s African Politics: More Songs from Kenya, when he recorded this set of traditional Kenyan work and dance songs. 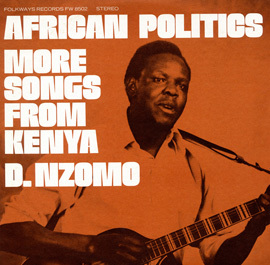 In his liner notes, Nzomo writes, “Generally, African traditional music is functional. 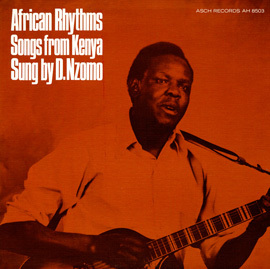 Thus songs are either Work Songs, Dance Songs, Play Songs, etc.” Before he performs each song, Nzomo explains its specific function, though some songs are said to be useful for a variety of functions. 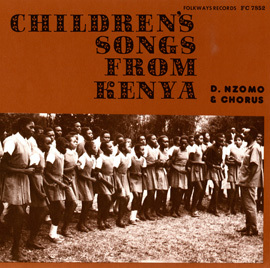 Nzomo is accompanied by a chorus of singers on most songs, many of which use a call-and-response form. 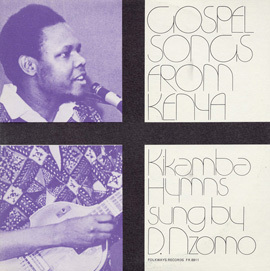 Liner notes include a dedication, a foreword, and lyrics.